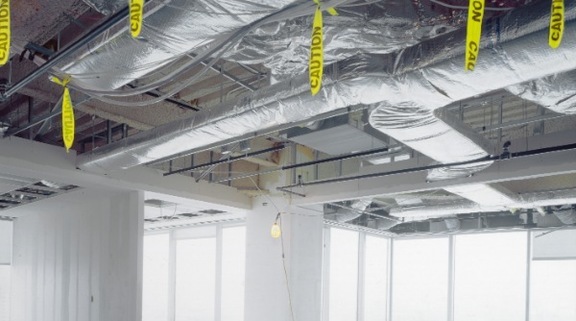 VRF systems enable you to manage each individual rooms air conditioning in a building separately. 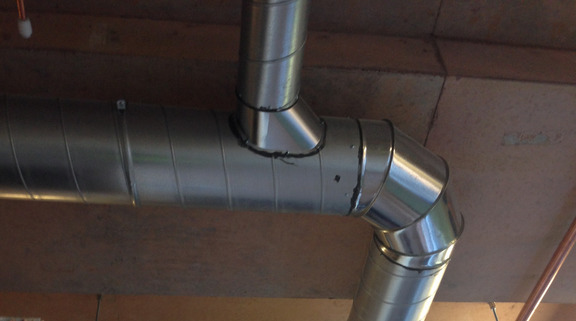 This makes VRF systems ideal for commercial properties providing cooling, heating, ventilation and hot water solutions. You can save energy using VRF systems to control each floor or room's temperature individually as they can ensure you are not heating or cooling empty rooms. This means you only use the energy you need to which makes the system ideal for offices or in a block of flats where each tenant would like a different temperature in their home. 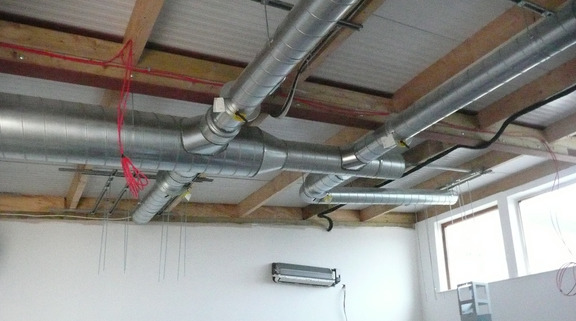 Using some of the most advanced VRF systems around Air Management Solutions Exeter means operating costs are kept low. 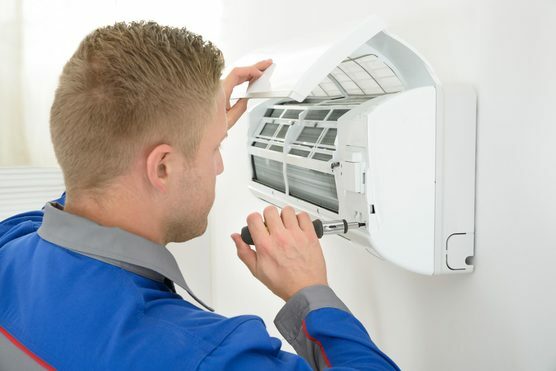 Systems available include heat recovery, inverter technology and smart energy management control. Unsure of which system you need? Air Management Solutions are here to help, a member of our highly skilled team will advise you on the type of system that will best suit your needs and property and the reasons for this also outlining what the system can do for you. This service is as standard.